The Screenkicker YouTube Channel is finally here! – Screenkicker! The Screenkicker YouTube Channel is finally here! Yeah you heard me. After months of figuring out how to work YouTube I’ve finally cracked it and created a channel called Screenkicker Live. I hope everyone of you visit and subscribe to it to help defend us from any mean comments! I know you all have my back! 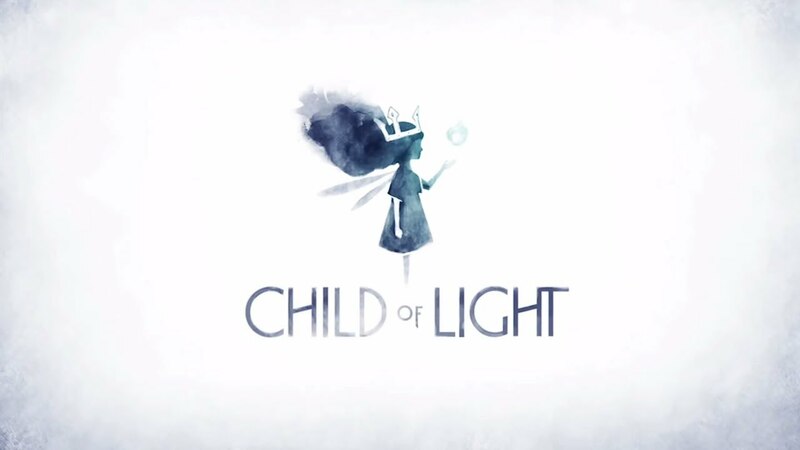 The channel is kicking off with a video review of PS4 game Child of Light. You get the privilege of being the first people to witness me struggling with the new technology. The sound isn’t fantastic and my voice seems to have taken on a monotonous tone but remember this is a first attempt. Have a look at the video below and let me know what you think. Be as mean as you like! And make sure you subscribe to the YouTube channel called Screenkicker Live as there’s lot more quality stuff coming soon. Hooray Screenkicker channel! I was wondering about this game–just saw it last night, actually, and I was tempted to buy it. Sounds like it’s worth it! Trial and error, buddy. That damn audio does consistently give your videos trouble though, doesn’t it? Nice one man, well done you! Why look at you, a youtube channel!! I was thinking of creating one but it’ll be all about British actors, ha..ha.. I think there’s a market for that! Very cool mate! I’ll have a look! Just started Child of Light on PS4 actually and really liking it so far. Still very cool. Did you use the new ShareFactory thingymajig? Good job! We will totally defend you from evil mean people comments! Thanks! I’m making you head of security! Of course Don’t mess with Mikey or ELSE!!!!!!!!!!!!!! Good save! You were nearly his next victim!